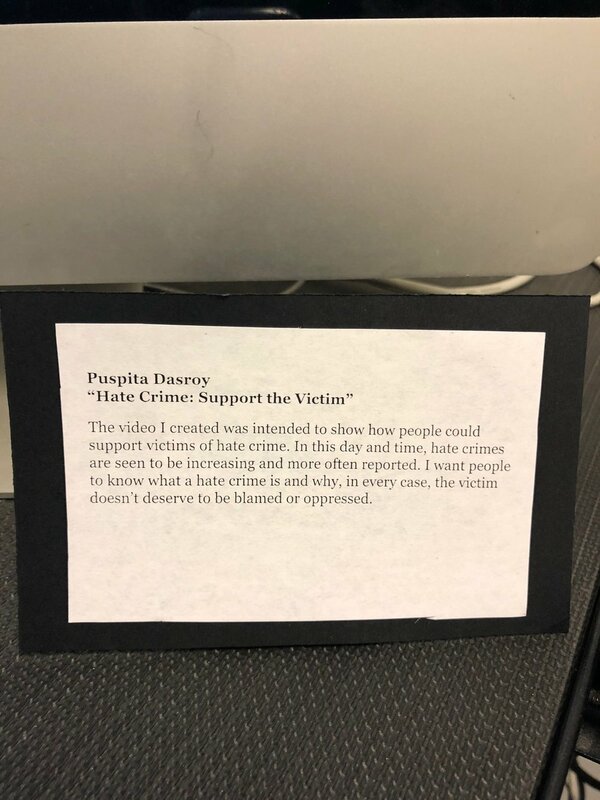 Five SAYA young women recently had their work displayed at the Museum of Chinese in America, as part of the 2018 OCA New York Asian Pacific American Advocates Hate Crimes Prevention Art Exhibit. 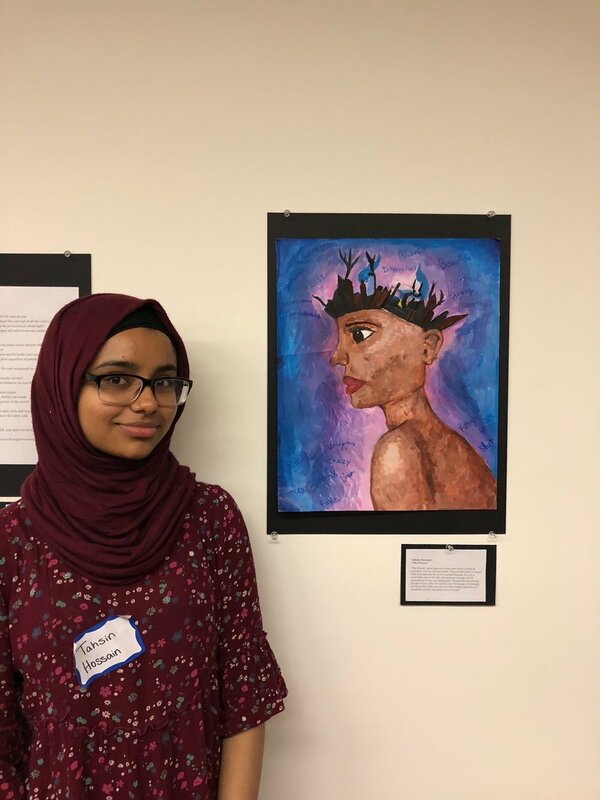 This project calls attention to hate crimes in today’s society, and was created to empower diverse, local high school youth to use art as a tool to educate and combat these crimes. The contest is open to youth across the city, with a prize of $1,500 for the winner. These amazing and thought provoking works tackle this year’s theme of shifting blame from victims of hate crimes to holding perpetrators and systems accountable instead. The exhibit officially opened on August 9th, with all five SAYA artists in attendance.